Brandon Routh is a Hollywood actor who currently plays The Atom in the TV show DC's Legend's of Tomorrow on Netflix. Brandon is best known for playing Superman in the movie Superman Returns (2006). 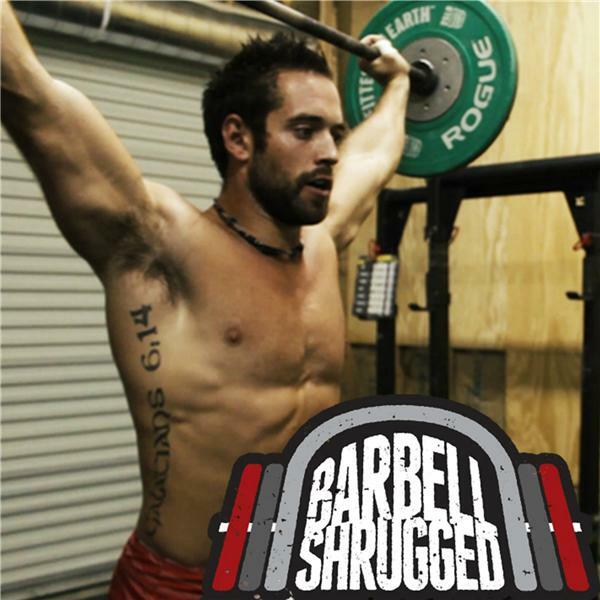 In this episode we discuss the kind of training and nutrition he used to get in shape to portray a character who has seemingly unlimited physical strength.